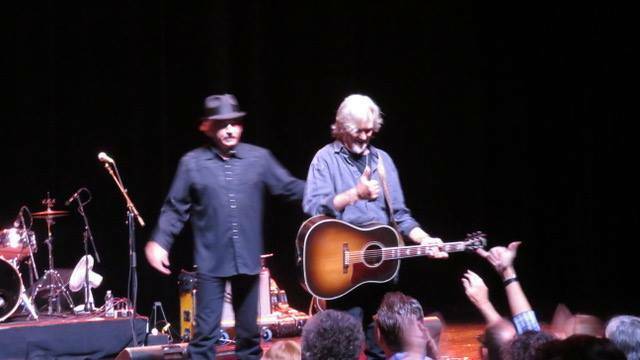 The long awaited Euro tour brought Kristofferson to Basel, Switzerland on 17 June. IF this is the farewell round by Kris Kristofferson, well, he served his «freedom’s just another word for nothin’ left to lose» philosophy at its best – ya know, walkin’ contradiction partly truth partly fiction. 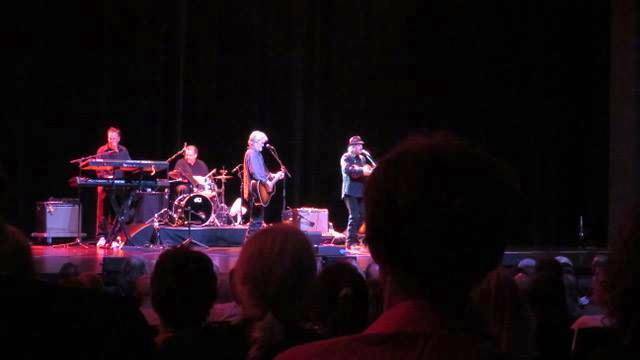 The Kris Kristofferson & The Strangers show was crystal beauty – but if I have to choose The moments, when he went on Chapter 33, For The Good Times, Sunday Morning Coming Down, Loving Her Was Easier, Broken Freedom Song, Help Me Make It Through the Night and Why Me Lord ’twas simply feeling at its most purest and spectacular….. 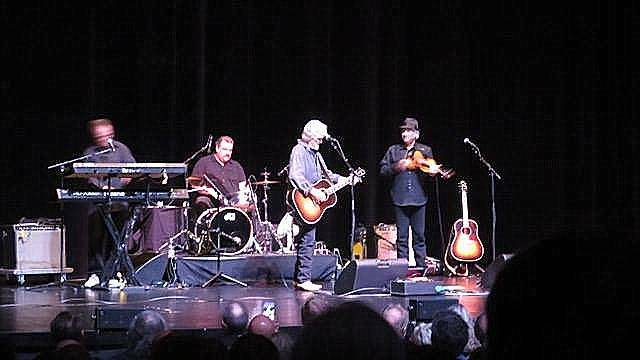 I saw the majestic Kris Kristofferson many times, never with a full band – so this was quite something – A once in a lifetime chance – & the backing group was no less than part of The Strangers, the legendary ensemble that, with Merle Haggard, branded on fire decades of the best country music. What a night! I’m completely in awe. 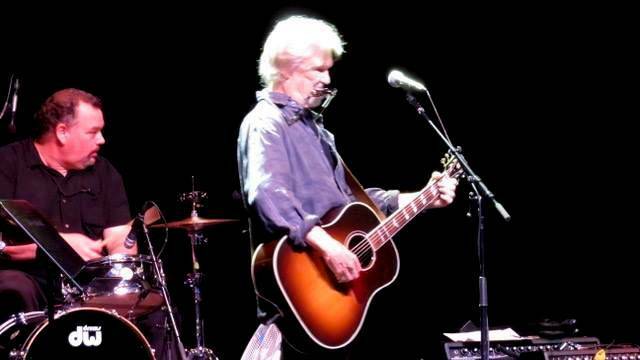 Thank you so much for gracing Basel with your presence, Mr. #KrisKristofferson!